Is the Hall Tax Holding Back Tennessee’s Economy? 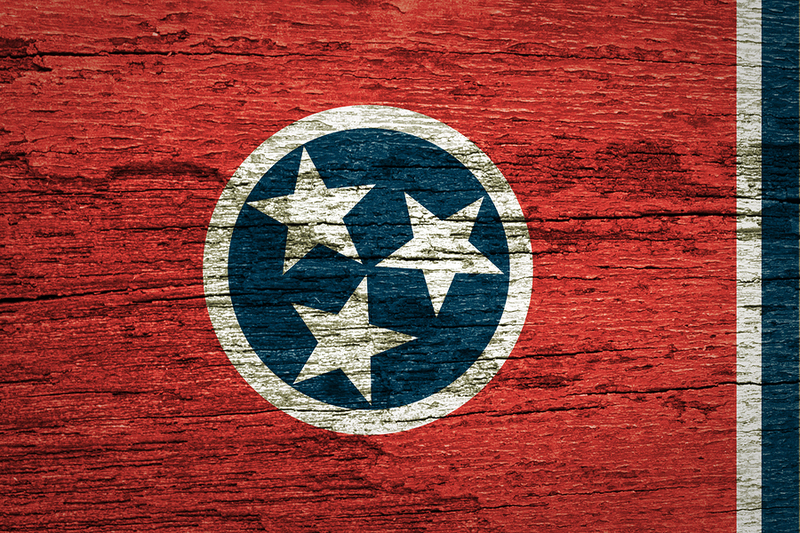 In many respects, Tennessee can be seen as a leader in tax policy. For example, the state ranks 9th lowest in terms of property taxes and doesn’t charge a traditional income tax. However, Tennessee isn’t a true income-tax-free state due to the Hall Tax. If the government can repeal this extra fee on its residents, the effects may help boost the state’s economy. The Hall Income Tax is only imposed on individuals who receive interest from bonds and notes or dividends from stocks. Tennessee residents pay a flat 6 percent tax on most income that falls within these parameters. Residents can, however, earn a small amount of money without being taxed. A single taxpayer can earn up to $1,250 a year tax-free, and married taxpayers can earn up to $2,500 a year tax-free. Any interest and dividend income that goes above this exemption will be considered taxable. For example, a single taxpayer who earned $6,250 in dividend income would owe $300 in taxes to the Tennessee government ($6,250 – $1,250 = $5,000 x 6% = $300). This is on top of the taxes they owe to the federal government. Who Does the Tax Hurt? The Hall Income Tax hurts all investors in Tennessee. However, it primarily financially affects two types of people: retirees and business owners. Many retirees depend on their investments for income because they are no longer working. This extra tax affects their final earnings, which encourages people to flock to other states for retirement. Retirees do, however, get a bit of a break. 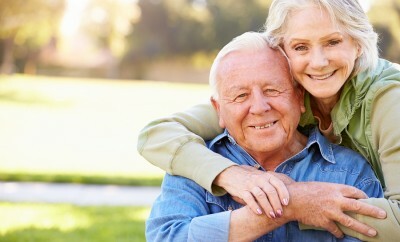 A single taxpayer who is 65 or older can earn up to $33,000 a year without owing this tax, while married taxpayers can earn up to $59,000. Many middle-class retirees are affected by the tax, which is proven by the fact that 40 percent of those who pay the tax make less than $75,000 a year. The Hall Income Tax is also a serious problem for business owners. Many businesses are set up so that their profits are paid out to the owners as dividends. As a result, this tax is another burden to the bottom line of many companies. This forces companies and small businesses out of the state, bringing valuable new jobs with them. How Can Tennessee Repeal the Tax? What’s frustrating about the Hall Tax is that it’s not only hurting the local economy, it’s also ineffective at raising money. The tax only brings in about $260 million of revenue a year, which is less than 1 percent of Tennessee’s total state and local revenue. It wouldn’t be hard to replace this money with a little less spending and a little more revenue from other sources. For example, if more people move to Tennessee after the tax is repealed, the state will collect more in property and sales taxes in its place. Tennessee government officials are currently working on replacing this tax. They’ve proposed a two-step plan. First, state and local governments would need to balance their budgets. Then, instead of going cold turkey, the state government would slowly reduce the Hall Tax by 1 percent until the tax is completely gone. In the end, the Hall Tax is doing a lot more harm than good. By eliminating it, Tennessee has the potential to improve their local economy and join the ranks of the other seven income-tax-free states. After Repeal of Tennessee Income Tax Fails, What’s Next for the Hall Tax?